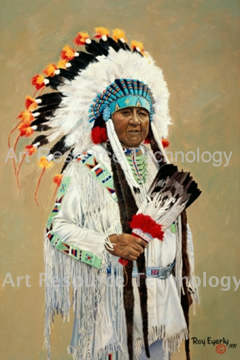 Art Resource Technology is a fine art giclée printing studio located in Bend, Oregon that has been in business since 2000. Our goal is to give personalized customer service to the artist, photographer, museum, corporate client, or individual in providing them with high quality large format scanning and giclée print services. We strive to bring out the best in all of our clients work and provide the highest level of service and quality. Our giclée prints result in museum quality reproduction utilizing archival inks on acid-free print mediums.